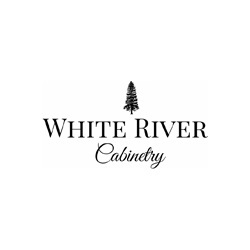 White River Cabinetry can create the perfect look for your home with attractive oak, hickory, maple, and cherry wood pieces. 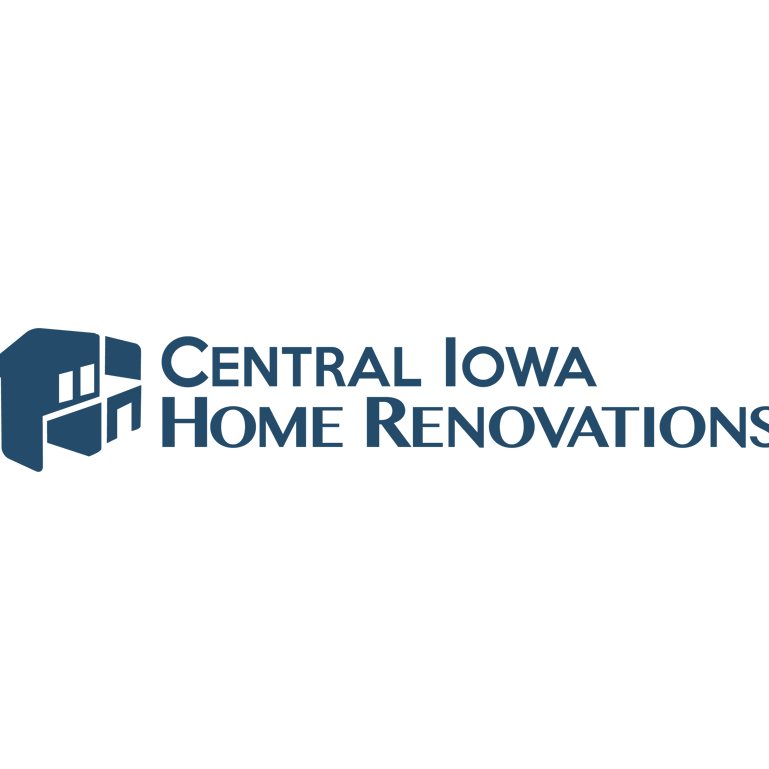 We always offer competitive pricing on all of our products and services. 10200 Dennis Dr. Suite 4, Urbandale, IA 50322 Schlievert Plumbing, Inc.